This lighting reminds me of a certain big-screen villain. This is one area where the 50-140mm f/2.8 kind of fell flat for me. 140mm just doesn’t seem like that much reach, but that might be because I have the 50-230mm f/4.5-6.7. It’s interesting how different histories can colour one’s perception. 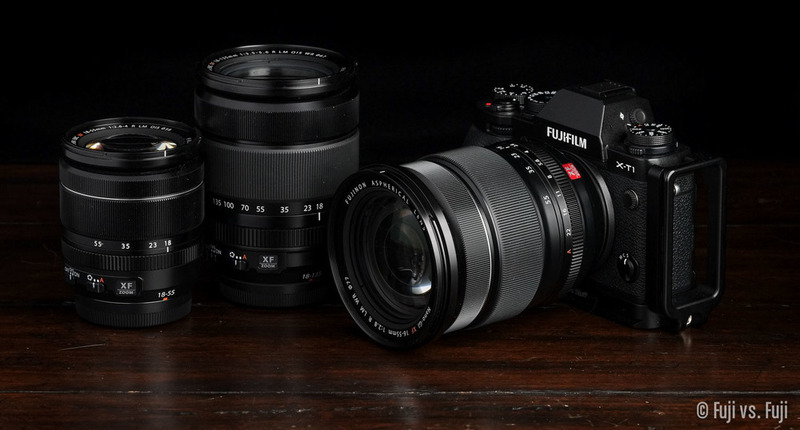 Before moving to Fuji, I’d never owned a lens that reached beyond 85mm in 35mm equivalence. The 50-140mm felt like peering through the Hubble space telescope at 140mm for me. 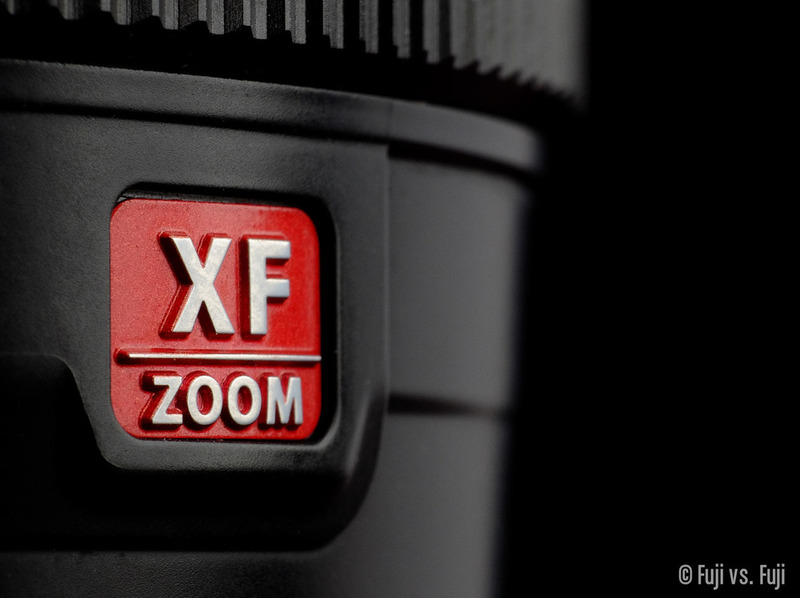 That new Super Zoom is going to be like seeing through time. Rob’s conclusion largely echoes my own with regards to this lens, it’s a workhorse, built for pros. It’s become my “go-to” for virtually all my work-related photography, but I almost never use it casually. 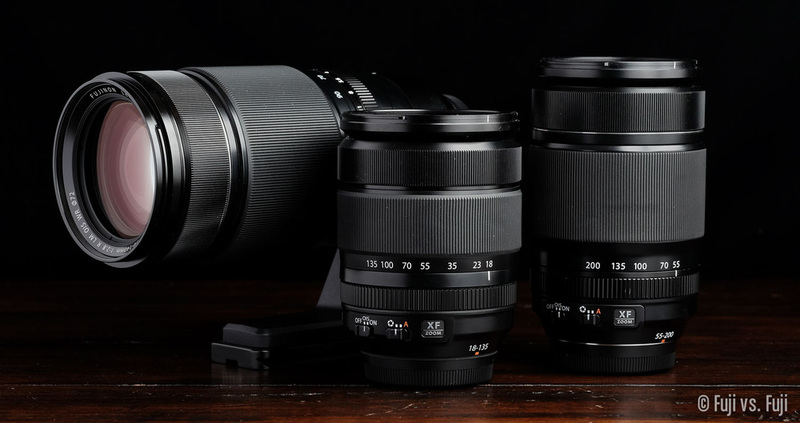 Having said that, I will be venturing out with a friend for some winter bird photography for the first time and this lens along with the XF 1.4X Teleconverter→ will definitely be glued to my X-T1. Bottom line, you already know if you need it.